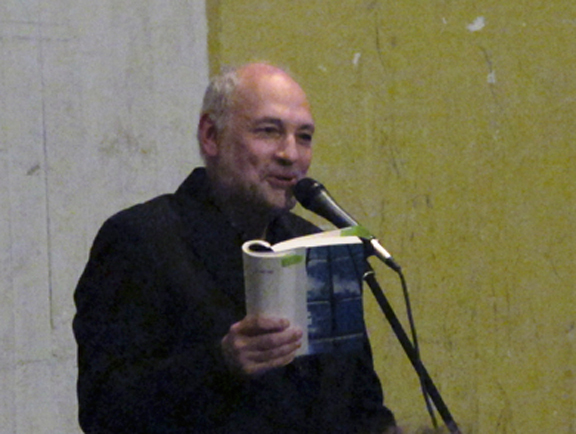 Henry Hills is in the process of making a film in and around the letter “H” — and for that he is using my homophonic translation of Harry (Heinrich) Heine’s “Die Lorelei,” with images of the The Bronx Lorelei Foundation. I recorded a reading of the poem for him last week, along with the rest of my libretto for “Seven Tableaux Vivants Representing the Angel of History as Melancholia,” Scene 6 of Brian Ferneyough’s opera, Shadowtime. 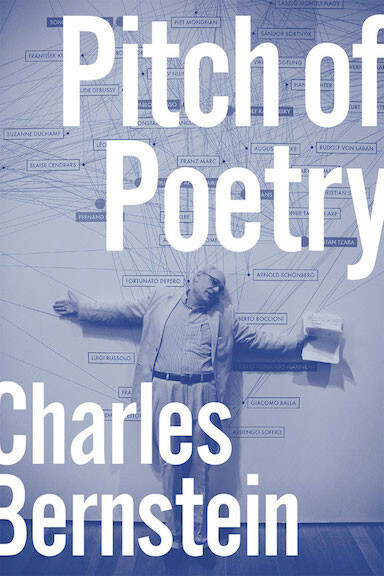 While Shadowtime’s protagnonist Walter Benjamin rejected Heine’s version of Romanticism, he nonetheless may have been distantly related to him (as well as to it). 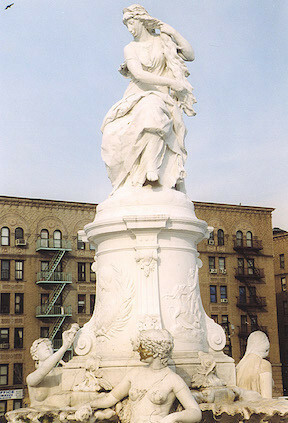 There have been over twenty-five musical settings of Heine’s poem. The best known are the folkloric version by Friedrich Silcher and the art song version by Franz Liszt. Mark Twain wrote about the Lorelei legend in A Tramp Abroad and did his own translation of Heine’s poem — “She combs with a comb that is golden, / And sings a weird refrain / That steeps in a deadly enchantment / The list’ner’s ravished brain.” One of Sylvia Plath’s most haunting poems, “Lorelei,” involves a radical transformation of the psychic and gender dynamics of Heine’s poem — “Sisters, your song / Bears a burden too weighty / For the whorled ear’s listening.” Both the Gershwins and The Pogues wrote Lorelei “covers.” The legend usually begins with a girl, cruelly abandoned by her lover, throwing herself into the Rhine. By some magic, beyond rational powers of understanding, the drowned maiden is reborn as a Siren (or mermaid-like creature), who, in the forever after of the song, lures fishermen to their ruin on the Lorelei cliff, to the background music of the crash of the waves against the rocks. 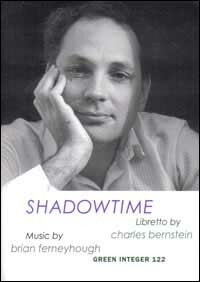 Shadowtime (the libretto) is available from Green Interger. The CD is available on YouTube, Spotify, and from other music sellers. Reviewes and documents relating to the opera are at the EPC page.